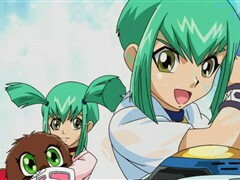 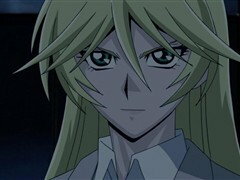 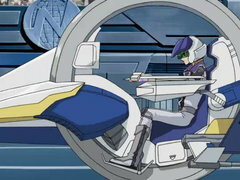 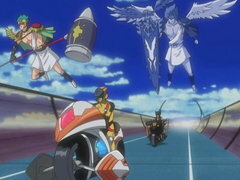 With Team Unicorn taking the early lead against Team 5D’s, all eyes turn to Akiza as she takes to the track hoping to take down Andre and even up the score. 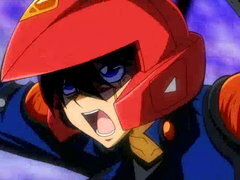 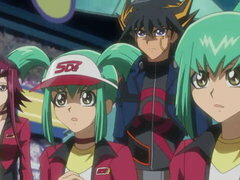 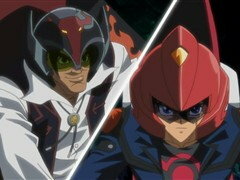 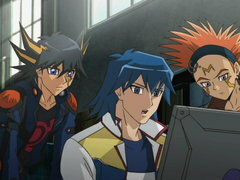 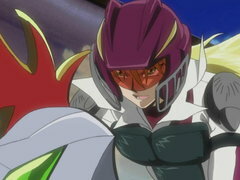 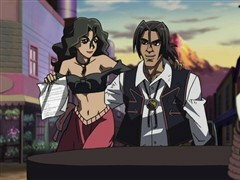 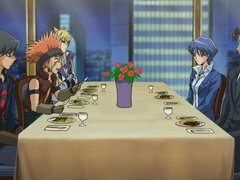 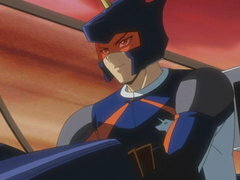 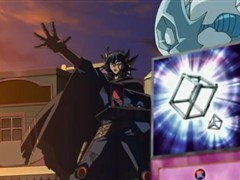 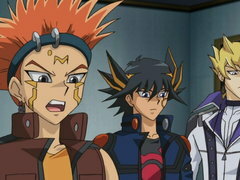 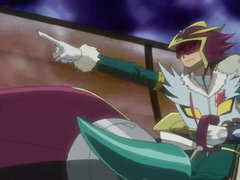 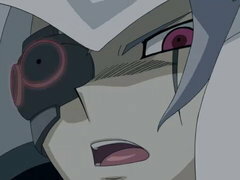 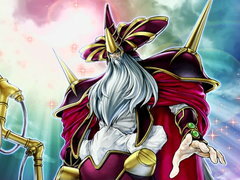 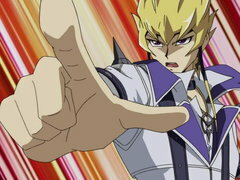 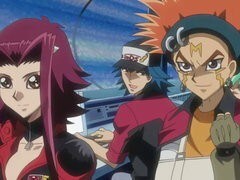 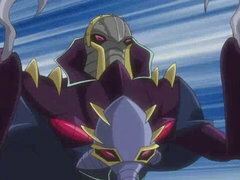 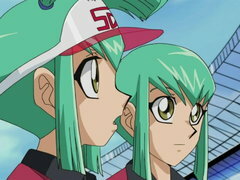 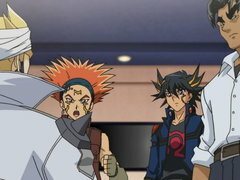 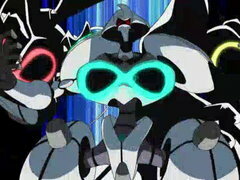 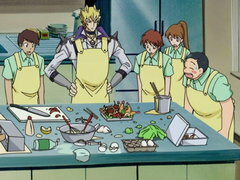 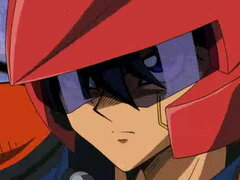 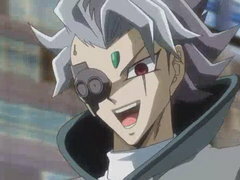 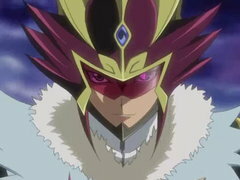 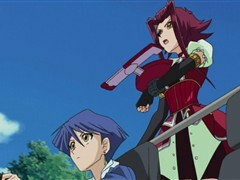 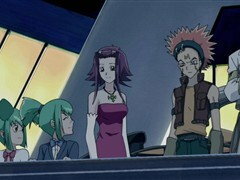 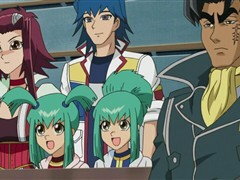 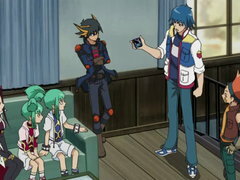 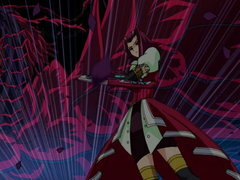 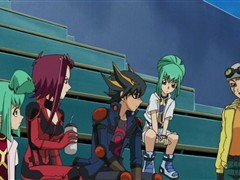 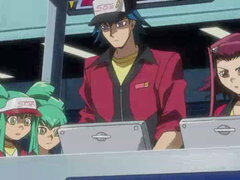 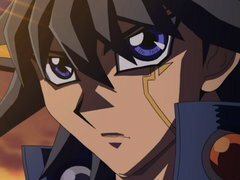 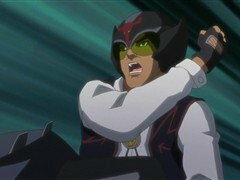 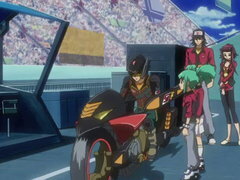 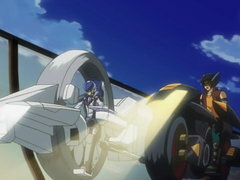 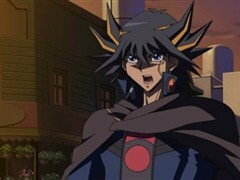 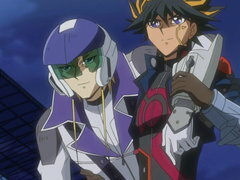 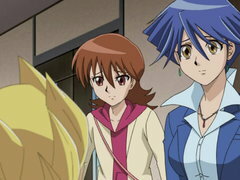 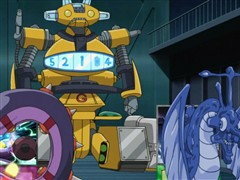 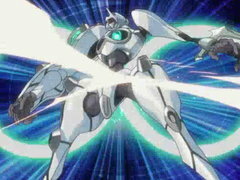 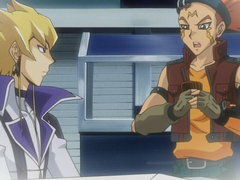 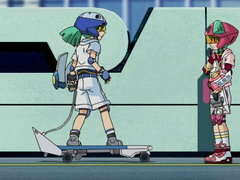 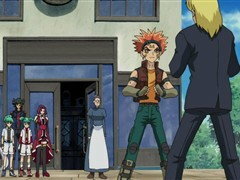 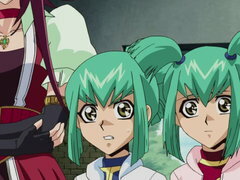 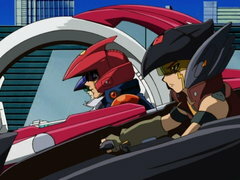 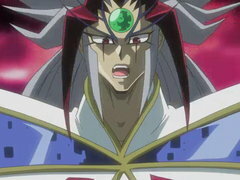 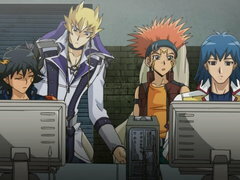 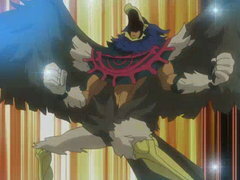 With Jack and Akiza already defeated, Yusei finds himself having to defeat all three members of Team Unicorn on his own. 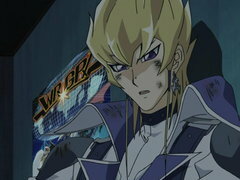 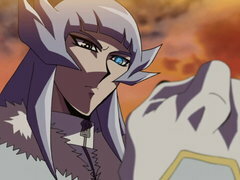 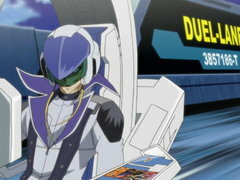 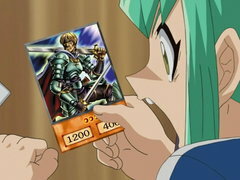 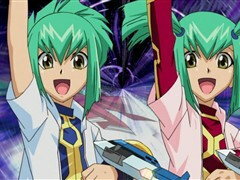 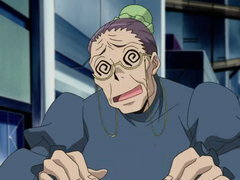 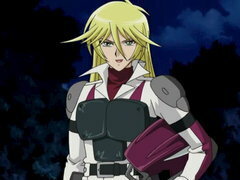 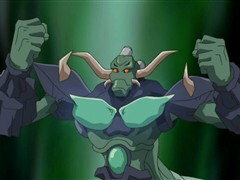 Can Yusei come up with a comeback that will wrangle the win away from Team Unicorn, or will he and Team 5D’s be pushed to the edge of elimination?